Recently, I purchased the Xlab Aero TT bottle cage set which comes with its own proprietary cage for use on my time trial bike. Well, due to the weird aerobars and the small frame, I cant reach out for the bottle during the ride without looking to see where the bottle is. Thus, I decided to use it instead on my road bike for a while. 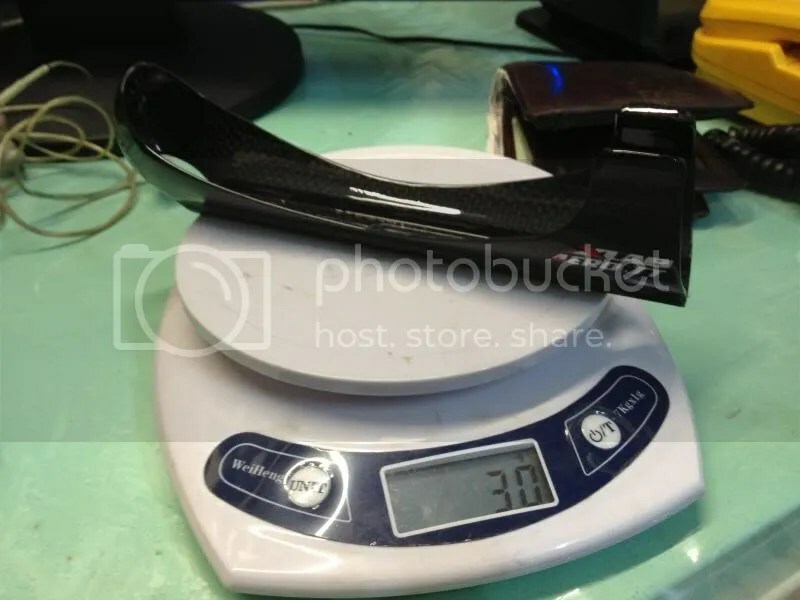 According to Xlab, the claimed weight was 29 grams for the cage and 90grams for the bottle(20 oz which is around 600ml) As well as having “less drag” and it on a Xlab Gorilla Cage. While I do not know how Xlab records its data (normally taking a bunch of samples and either taking the average or the lowest weight) mine bottle is obviously on the right side of the distribution chart. While I am not a weight wennie, I do hope that manufacturers can at least have a slight deviation of the weight and not a deviation of over 25% of claimed weight! 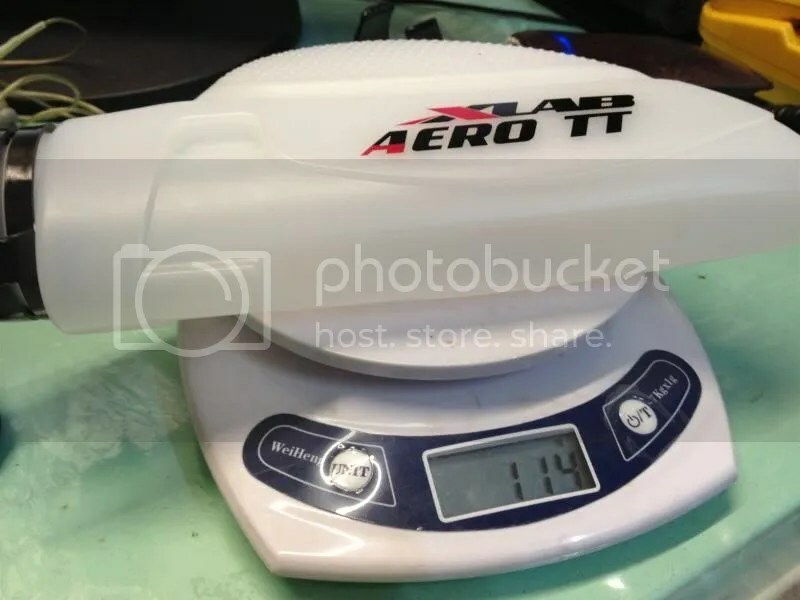 Personally, I am not too bothered about the weight as I do not believe that 30 grams will affect performance of the bike but am still upset at Xlab misrepresenting the product’s weight. Next comes the aero claim, while I lack a wind tunnel to test such claims, I feel that the bottle really does help in improving aerodynamics. It’s shape since to blend in directly into the frame without leaving any “bulge” out of the frame. And the dimples seems to be working as the same principle as Zipp dimpled wheels. When the bottle is empty and i am riding along, the bottle seems to emit a “whirling” sound reminiscent of that of a Zipp wheel. The dimples also serve as a non slip area which is good for those with slippery hands. Next is the tight grip claim and the cage really holds the bottle really tight. The bottle WILL not eject out if u manage to slip the cage in properly. However as the bottle is really skinny on the side, it is hard to put in the bottle without looking at it as the bottle needs to slide in properly. Bottle wise, the cap is a hit and miss affair as you need to press the cap in really hard before hearing a click sound and the cap is properly secured. 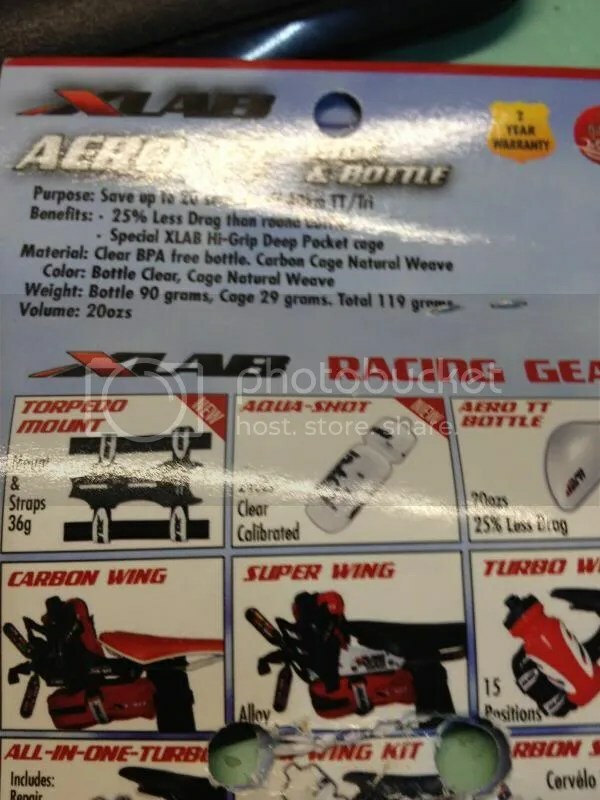 Xlab recommends that should the bottle be not in use, it should be stowed anywhere else except the cage. I believe the cage works by gripping the bottle tightly and thus leaving a grip mark on the bottle but so far after 2 weeks of usage, my bottle looks fine. 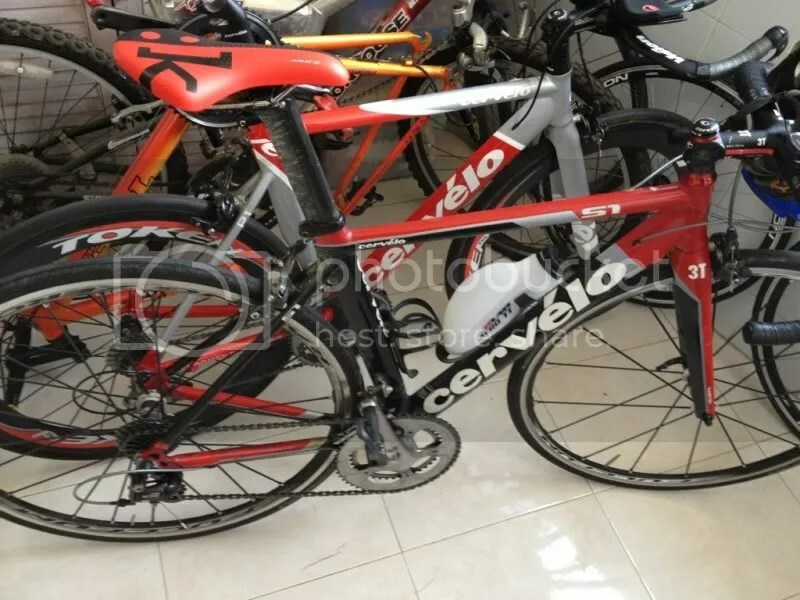 While the cage is all aero and looks fast, for those wanting to mount 2 bottles on frames, take note that while it is possible for larger sized frames, my Cervelo is only able to fit 1 bottle despite having 2 cages. The huge area it occupies mean that my other bottle cannot go in without breaking the other cage. Want to look cool and fast? Want to improve your timing on TT and do not know where to spend your money? Hate bottles ejecting from your cages ? Look no further this bottle is for you though at almost 100 sgd for the set, it is rather expensive as it is almost double the price of the conventional bottles and cages. This entry was posted in Reviews, Xlab and tagged Aerodynamics, Fast bottle, water, Xlab, Xlab Aero TT. Bookmark the permalink.